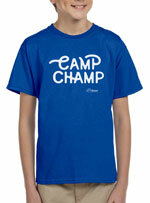 Add a camp t-shirt to your cart and use code ITSFREE to get your shirt (and shipping) for free! I'm here to get my child registered for Dream Enrichment! I want to know dates, times, or prices for classes at my school. I want to learn more about what your enrichment classes are like. 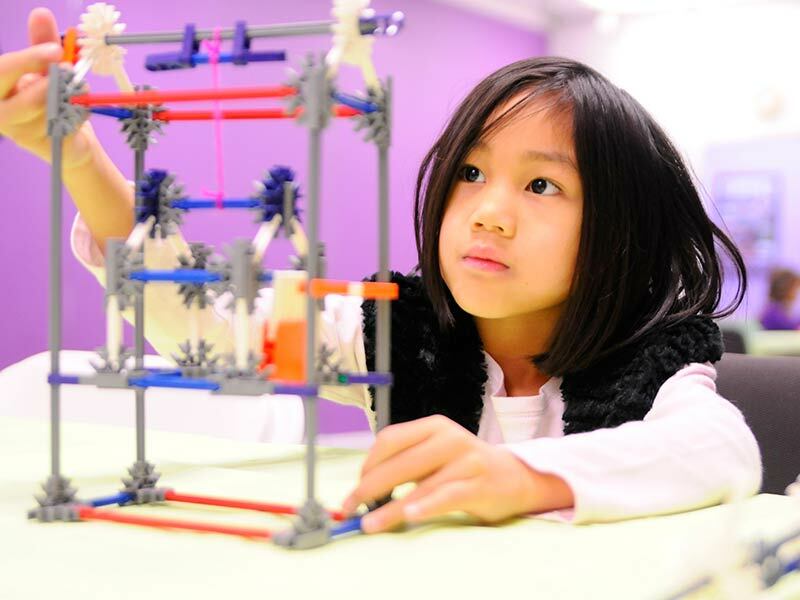 We offer Early Engineers because too many children shy away from math and science. We want our kids, and yours, to be exposed to topics like velocity, momentum and bioluminescence, alongside a familiar friend, the Lego brick. That way, when they go off to Junior High and High School, they will be more comfortable and willing to raise their hand when these topics come up. Familiarity now, will lead to the confidence to engage later. 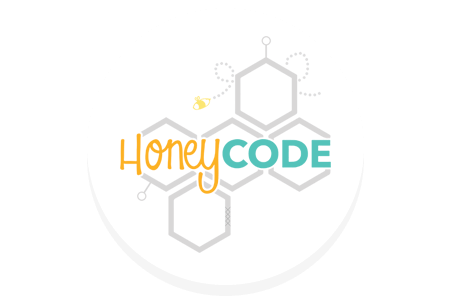 We offer Honeycode because our children need to be creators, and not just consumers of technology. 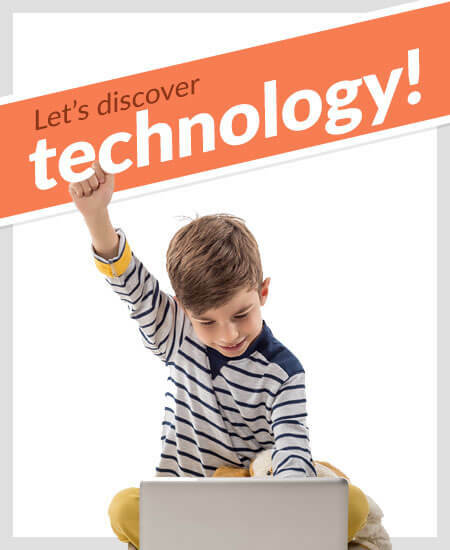 As our world becomes increasingly more tech-dependent, the best way to ensure future success is for children to become tech-savvy today. However, we want our students to go beyond being able to teach us how to change the wallpaper on our iPhone! They need to learn the language of technology, so that when they grow up, they can create and contribute with the best of them. More than a game. NEW! We offer Chess Academy because we don't want to just play chess, we want to LEARN chess. Come discover the legendary game of chess and engage in a rich learning process that can help improve memory, focus, and patience. Together we'll master openings, endgames, strategy, and tactics. The question is not whether you want your child to be good at chess, but if you want your child to develop the skills they need to achieve their future educational goals. 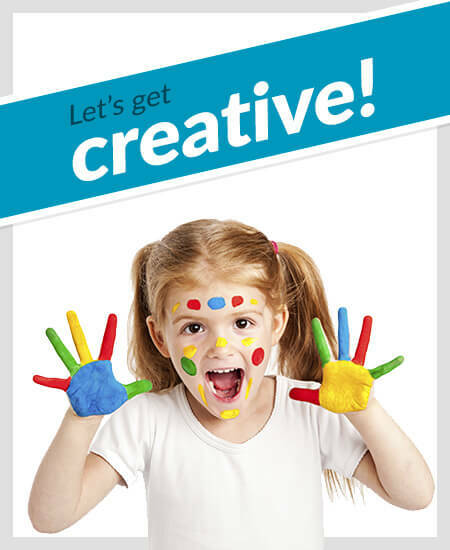 Our proven class structure helps children learn and enjoy chess in a fun-filled environment. My daughter has been taking classes from Firefly Art for two years now. 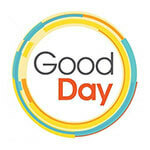 It's an exceptional program with great instructors. She has a love of art now, and I think Firefly has been a huge positive influence on her. We'll continue to sign her up every year! My son has autism; he is very high functioning and has a hard time socializing. He has attended Early Engineers for two years. It is a great program because it helps him to socialize in a natural setting doing something he loves. It takes him a long time to feel comfortable with his peers and this program gives him the opportunity. 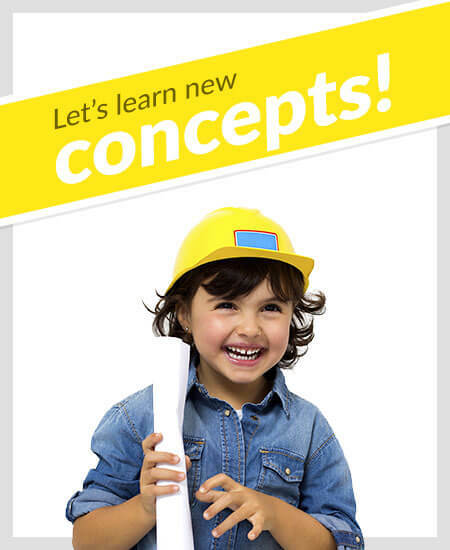 I would highly recommend this program for any child that loves building. 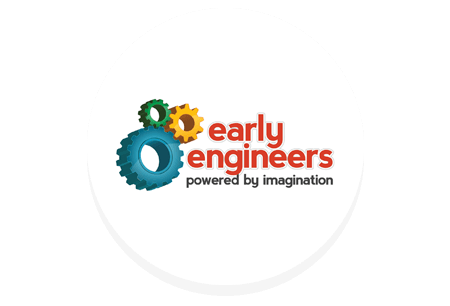 Thank you Early Engineers! My son attended his Early Engineers class last school year and absolutely LOVED IT!! 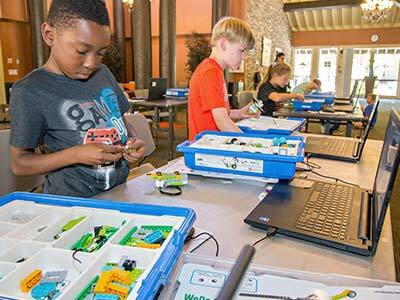 !The classes are engaging, hands-on, individual and group oriented. 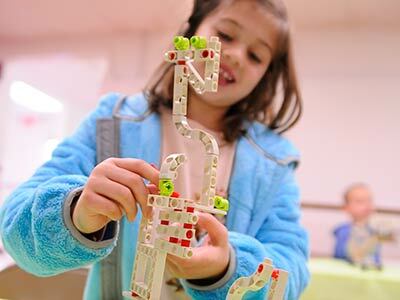 They use various different types of building materials from Legos to K'nex to everything in between - all the while learning about physics. This class awakens the scientific minds of children! I really liked that a paper is sent home talking about what was learned, including some vocabulary words and definitions. 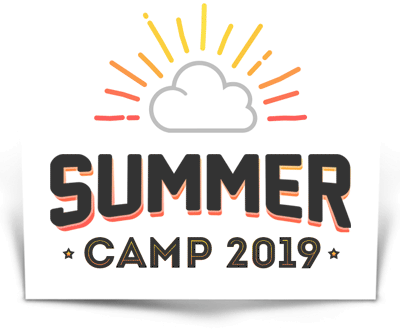 Fantastic program — this year both my kids will be enrolled! My daughter just attended a five-day art camp, and It. Was. AWESOME! The instructors were friendly and fun, and the curriculum was outstanding. Quite honestly, I didn't think they would be able to keep my daughter's attention for 5 hours a day for five straight days doing art, but they did. The projects were varied, interesting, and very entertaining to make, and the final pieces - showcased at an "art gallery" the last day - were adorable. The staff send emails informing parents of the day's happenings and other tidbits, such as which artist they studied, etc. 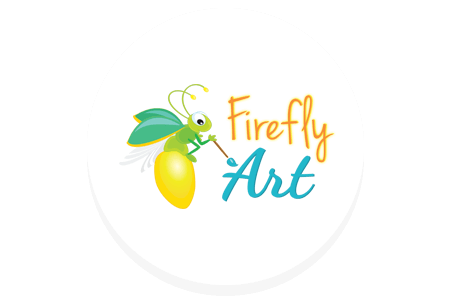 Firefly art is simply fabulous! The Dream Team works hard to provide our community with high quality programs that create happy, smart, confident children, and inspire a life-long love of learning. 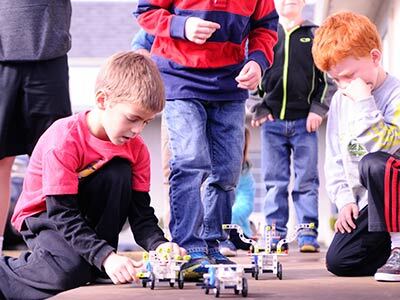 The projects we provide are intentionally created to enrich your child… not just to keep them busy. Our instructors are handpicked to confidently deliver exceptional classes in a safe environment. Our flexibility with class programming helps schools integrate new curriculum where there are gaps. We help to build a school’s reputation for a well-rounded educational experience. 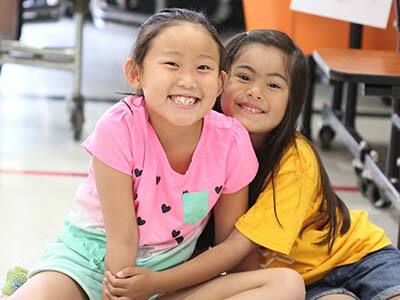 We have over 10 years of providing Sacramento with quality, home-grown enrichment programs. We have programs in over 70 schools, and work to exceed expectations at all of them. Bring their dreams within reach. Sign up today!